The Communications Minister has refused to intervene in the Thurles post office debate. 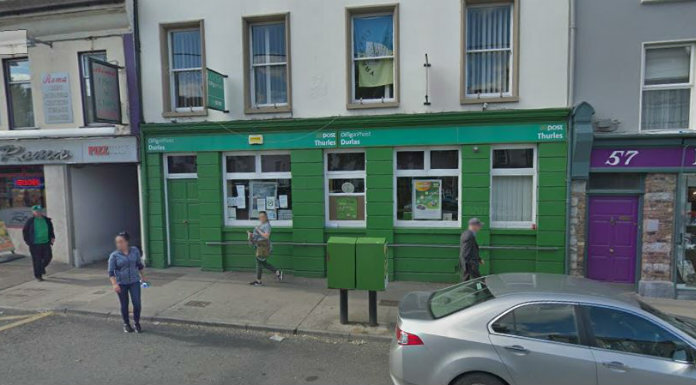 An Post intend to move their post office from Liberty Square to Thurles Shopping Centre later this year. Despite a strong public campaign and meetings with senior officials with the company An Post say they’re not for turning. Deputy Michael Lowry has this week received communication from Minister Richard Bruton on the matter.